Editor's note: If you are thinking about going Google with Chromebooks, complete the interest form on our website and a member of our team will be in touch. As students in the United States put down their pencils and head out for summer vacation, educators across the country are hard at work planning for the school year ahead. For some, it means putting together the summer reading list or having year-end conferences. For others, it means studying materials for a new syllabus or decorating the classroom. And for Chesterfield County Schools, one of the country’s 100 largest school systems, it means securing the best teaching materials and technology to greet students when they return to school next year -- including 32,000 new Chromebooks. 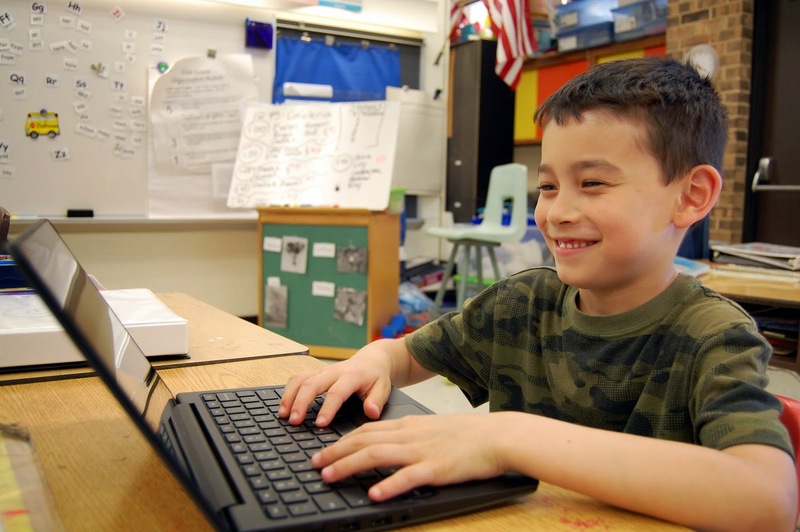 Chesterfield, which serves students across 62 schools in Virginia, joins a number of other large districts who have chosen Chromebooks for the 2014-15 school year. They join Oakland Unified School District (8,000 devices), Boston Public Schools (10,000 devices), Milwaukee Public Schools (11,400 devices), Edmonton Public Schools (13,000 devices), and Chicago Public Schools (16,000 devices). Chesterfield is one of many public school districts that believe providing access to technology for every student is possible even when budgets are tight. They chronicled their journey on a website they created, called “Anytime, Anywhere Learning,” so the community could engage in the project and efforts. One of the most important steps the District took was running an in-depth pilot study where teachers, students and administrators tested 6 pilot devices in the classrooms, to determine which were best for their schools. After testing and assessing the devices, Chesterfield selected Chromebooks for all 32,475 middle and high school students. What’s especially remarkable is that they were able to move to Chromebooks with existing funds — without requesting additional budget, since Chromebooks are nearly half the cost of PC desktops and laptop alternatives. Chesterfield also saved by reducing the amount of classroom peripheral devices such as interactive whiteboards, which they could replace with web-based tools. They selected Dell Chromebooks with local partner TIG, who committed to provide training and support for the journey to ensure students, teachers and administrators could take full advantage of the many benefits of the new technology. 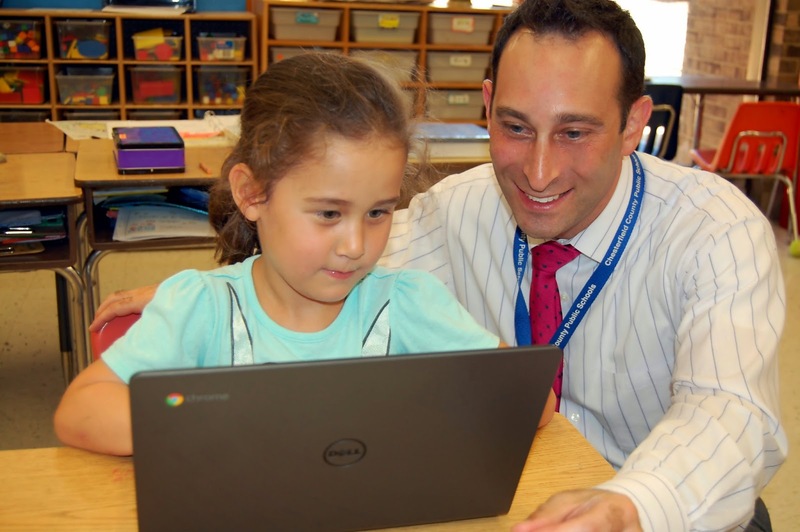 Choosing Chromebooks wasn’t just about selecting a piece of hardware - it was about meeting Chesterfield’s goals at the right price to bring great education to all students. As Chesterfield Superintendent Dr. Marcus Newsome explained, "anytime, anywhere learning is a tenet of our strategic plan made possible by highly trained teachers, and actionable by our students' access to Chromebooks.” And as Adam Seldow, Executive Director of Technology, said, “with Chromebooks, we are now able to provide students with more opportunities to pursue their interests both inside and outside of the classroom."